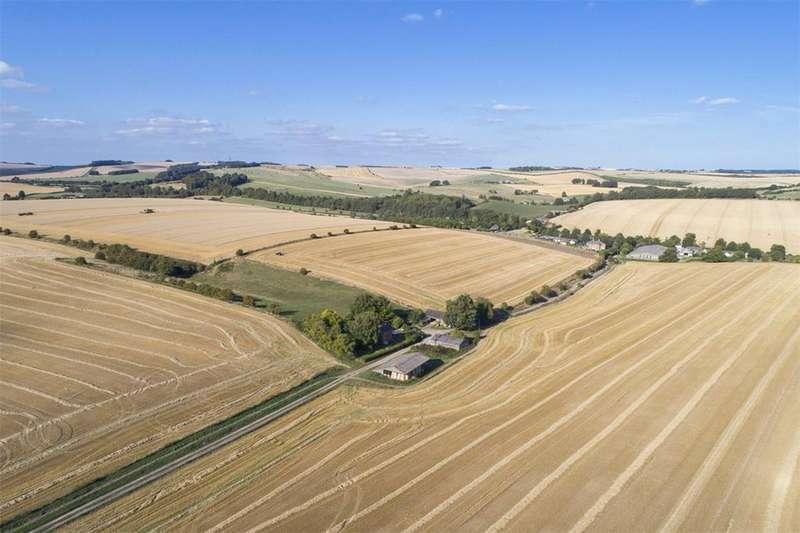 A residential farm with equestrian potential in the heart of the lambourn valley. 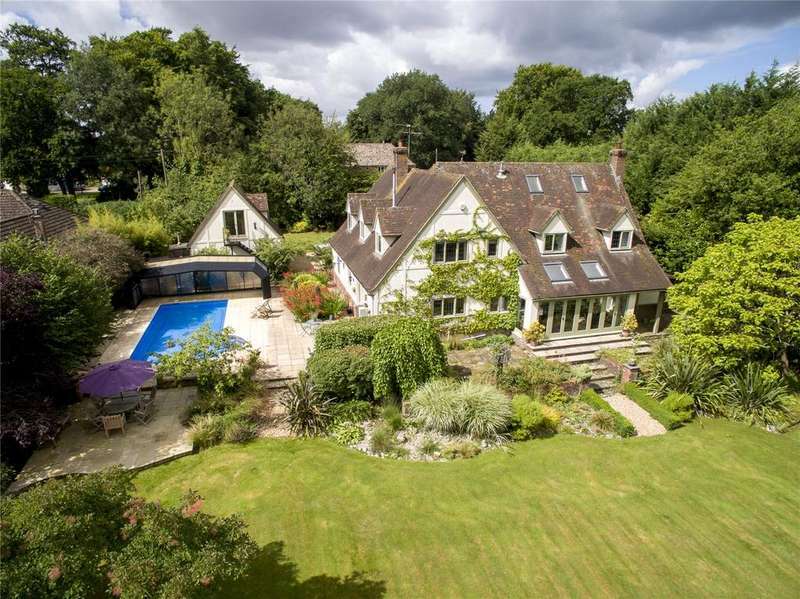 A handsome period country house with a famous training yard in upper lambourn set in approximately 18.6 acres. 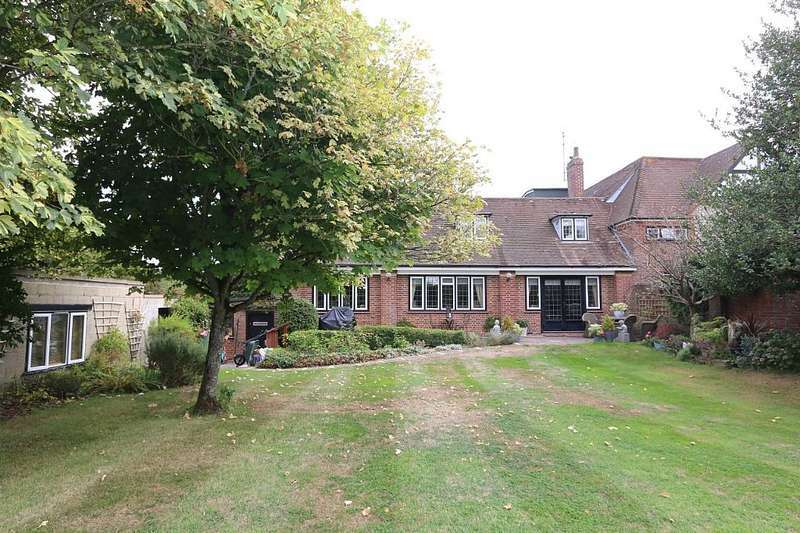 Situated in approximately 7.5/8 acres of land sits this three bedroom detached bungalow with potential to extended. highly recommended for viewing. 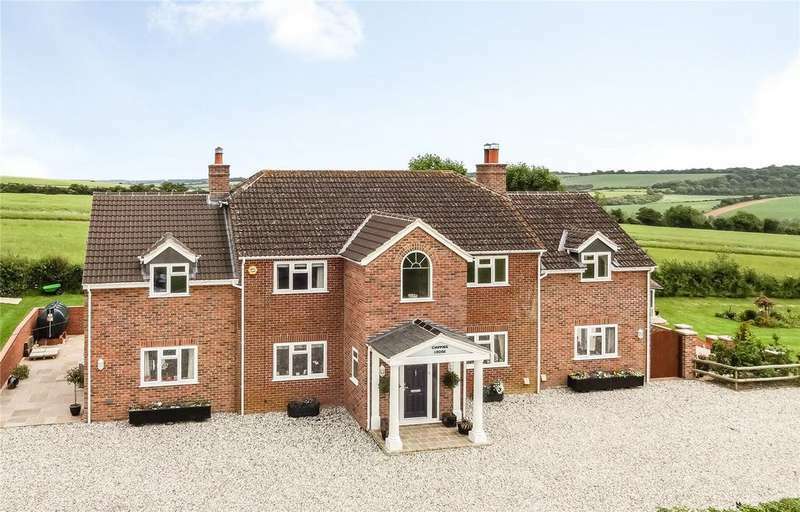 A recently extended and refurbished family home with outstanding panoramic country views. 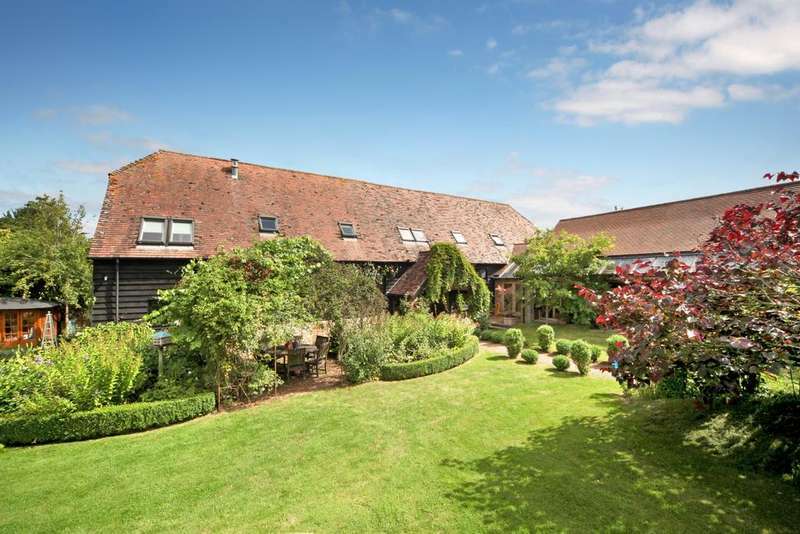 A gorgeous 4 bedroom village house with plenty of off-road parking, a garage, office and further outbuildings. 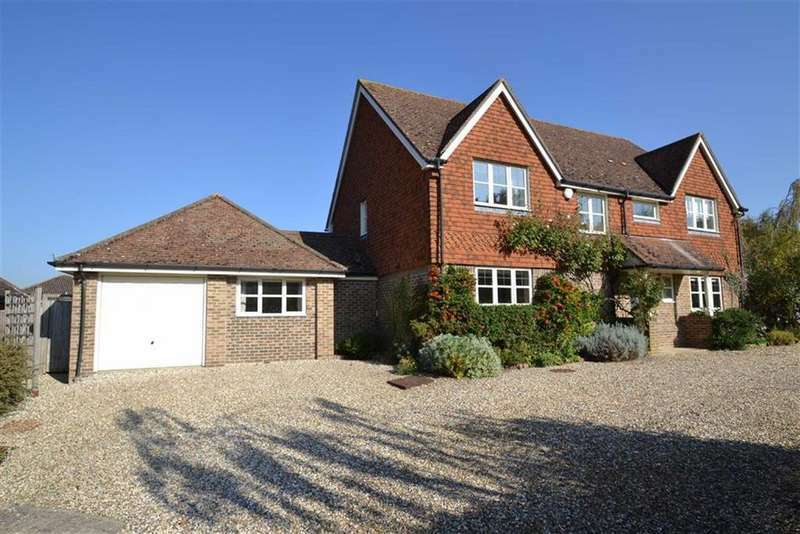 Located in the desirable village of lambourn sits this four bedroom family home with views of the countryside. viewings highly recommended.